Hypnotist  - $8.75 : Rapture Trolling Files, Rapture Trolling Files, Taken in an Instant! 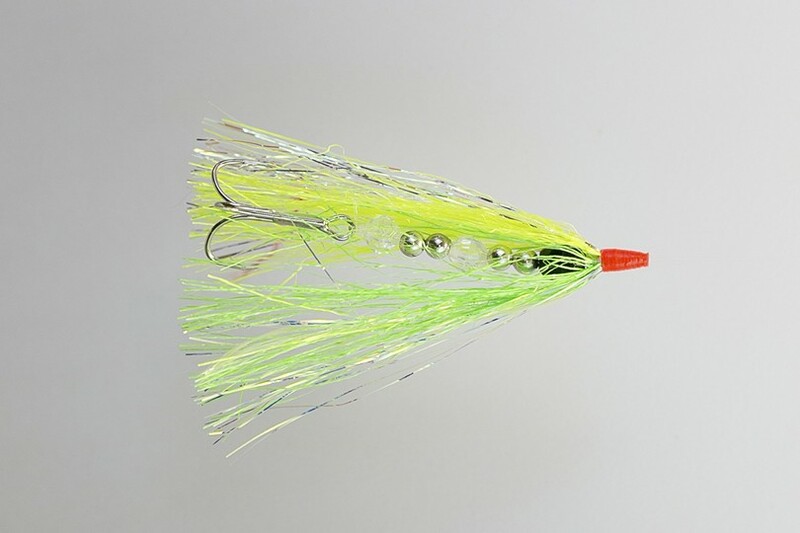 GLOW Rapture Trolling Flies' Teaser Flies are actually flies. 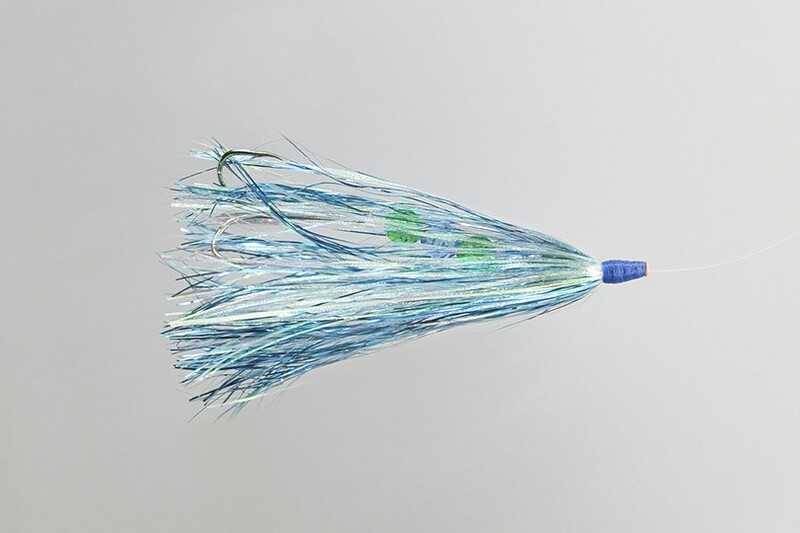 They are not pieces of plastic material tied or stuck to a plastic head. 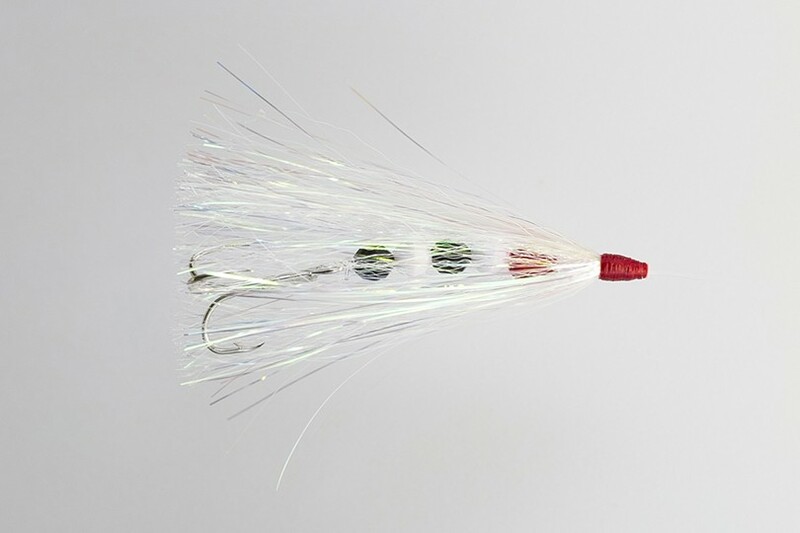 Our teaser flies exhibit the qualities of our trolling flies such as translucency, flash, glow, and movement. 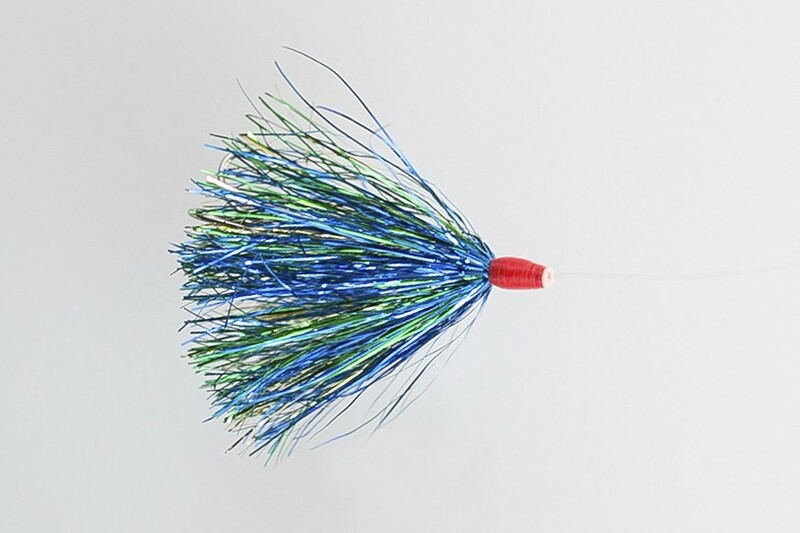 Many of the top tournament teams fishing the Great Lakes use our teaser flies with the meat head of their choosing. There are many meat heads out there....just like ice cream. 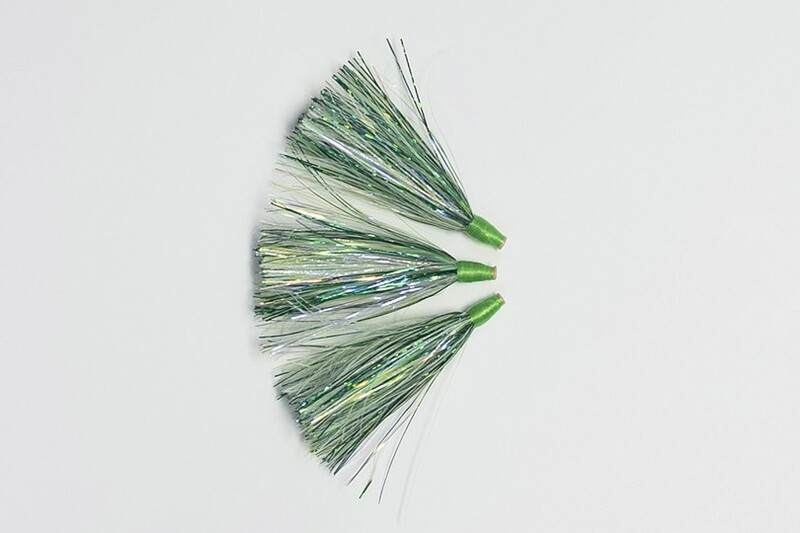 Pairing our teaser flies with the meat head of your choosing will increase your success on those tough to catch kings. Teaser packages contain 3 teaser flies, 4 toothpicks and 3 beads. 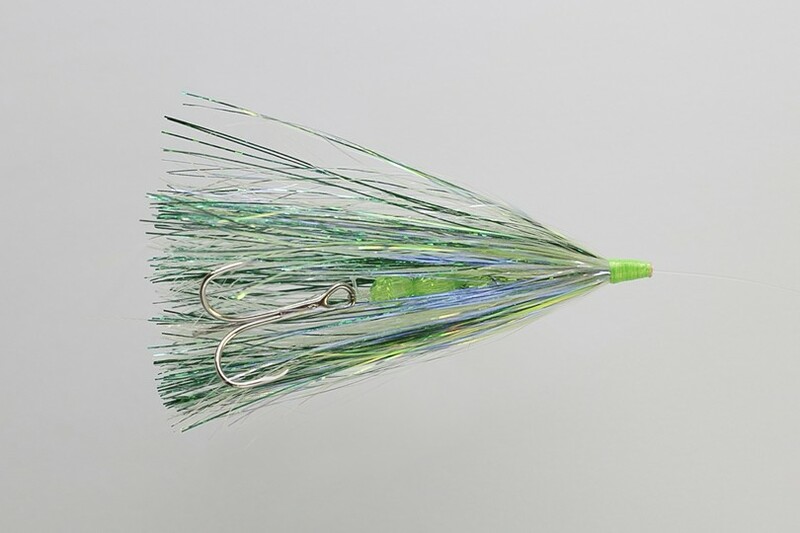 Use the toothpicks to hold the beads in place on your line between the flasher and the meat head or Rapture Trolling Fly. 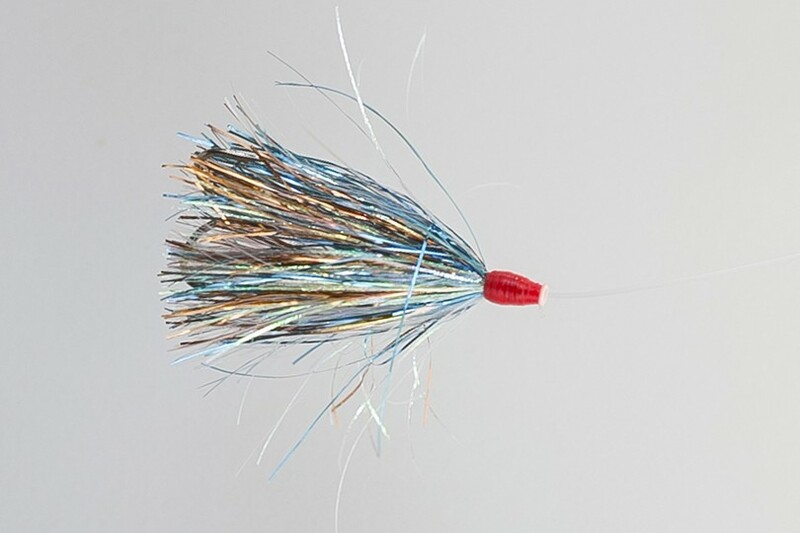 The beads obviously serve as stoppers for the teaser flies without damaging the line like crimps.